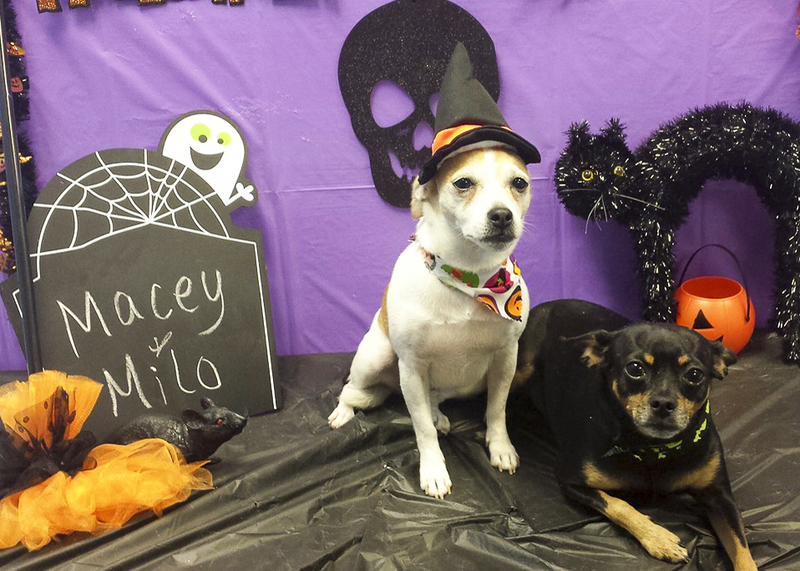 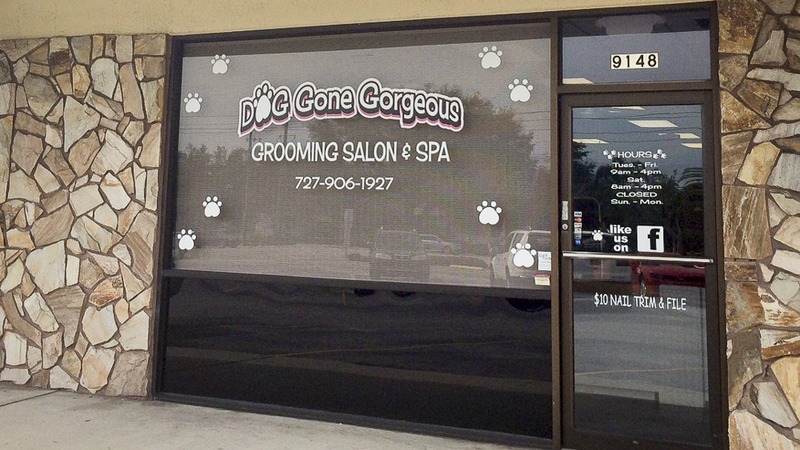 Dog Gone Gorgeous owner/employees have more than 16+ years experience pet grooming. 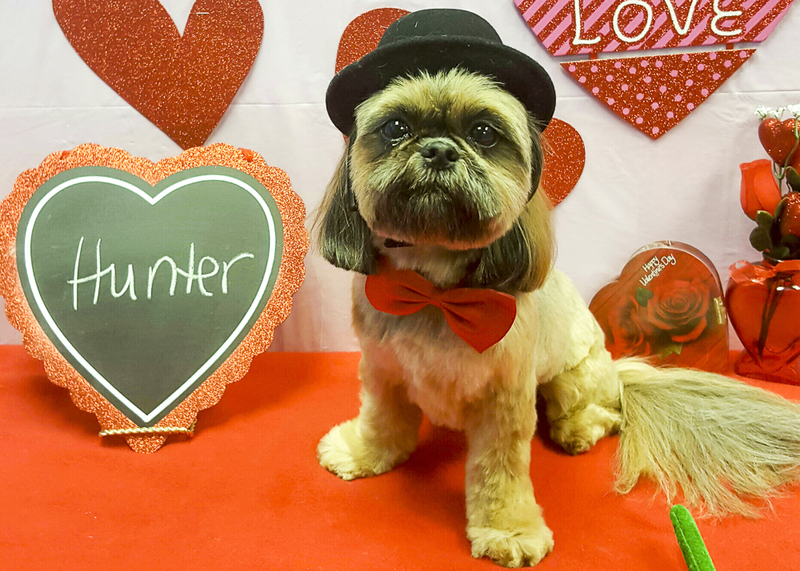 Our business continues to grow as more people are discovering the quality and care their furry family members enjoy at Dog Gone Gorgeous. 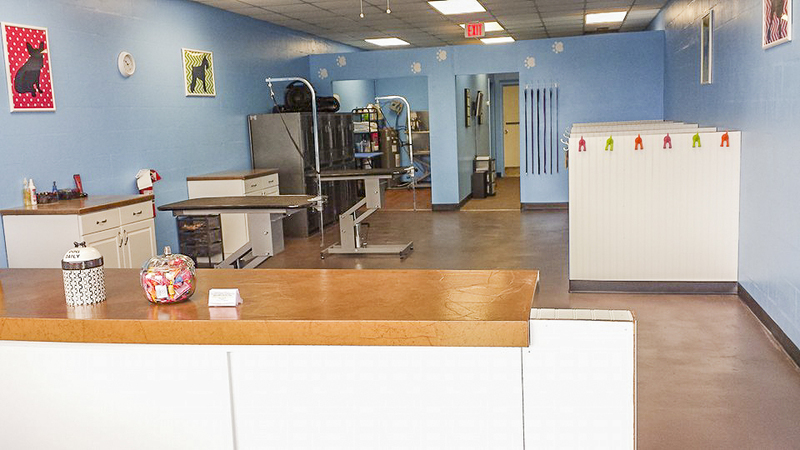 We strive for excellence with each and every four-legged friend and owner that walks through our door. 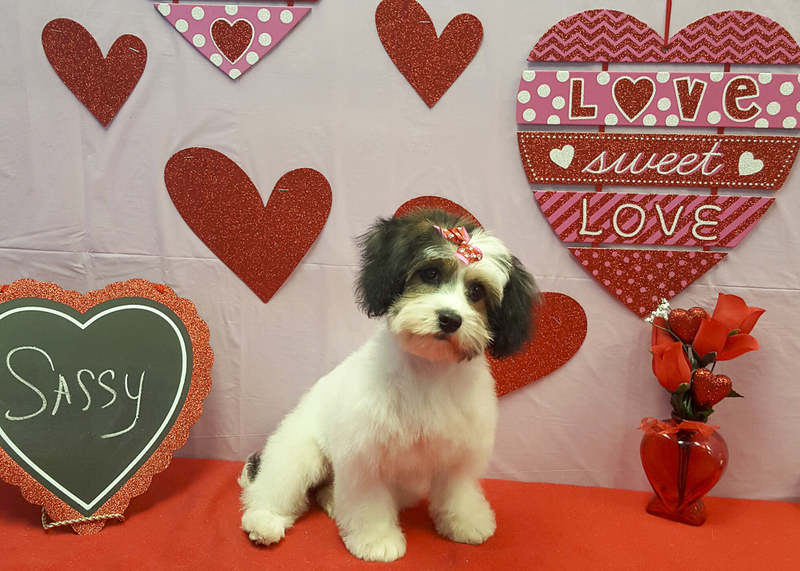 Our top priority is the safety and well being of your pet, and we are proud of our commitment to top notch customer service.